Which country invented paper, gunpowder, silk, porcelain, printing and the magnetic compass? The answer is China. China is one of the oldest civilizations and for centuries it was ahead of the rest of the world in technology, math and science. For thousands of years, emperors ruled China. Its history is divided into dynasties, or periods of time ruled by lines of emperors. China is the fourth largest country in the world, after Russia, Canada and the United States, but it has the most people of any country. China is growing and changing more quickly than any other place on Earth. Because of this, it is becoming crowded and polluted. The Chinese landscape includes mountains, forests, deserts, high plateaus and coastal areas. 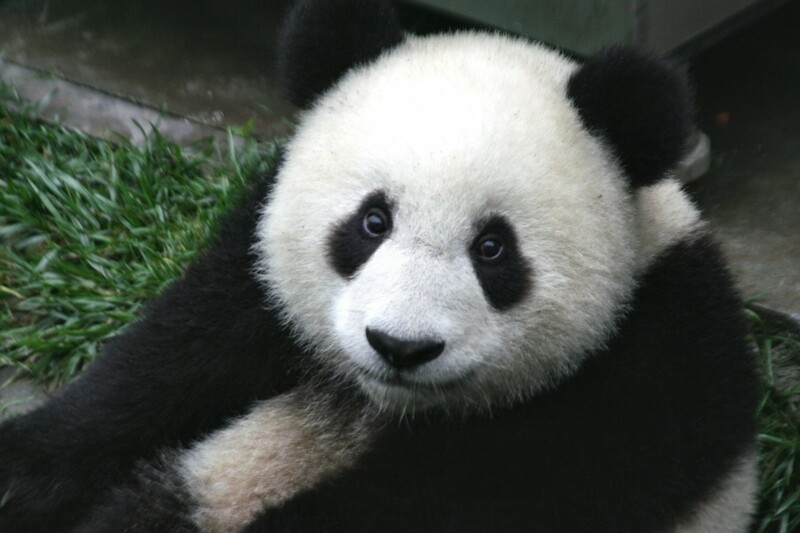 Here you will find thousands of animals and plants, including the giant panda, which lives only in the mountains of southwest China. Many rivers run through China. 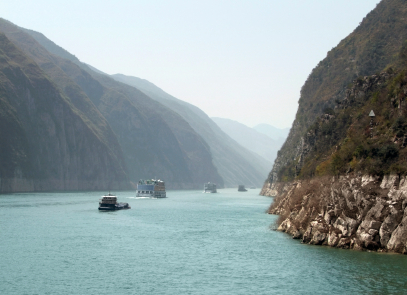 The Yangtze River is the third largest river in the world. After thousands of years, the last emperor lost power in 1912. China was invaded by Japan and later became a communist state. The communist government forces strict control over the people. 1,415,045,928 people live in China. 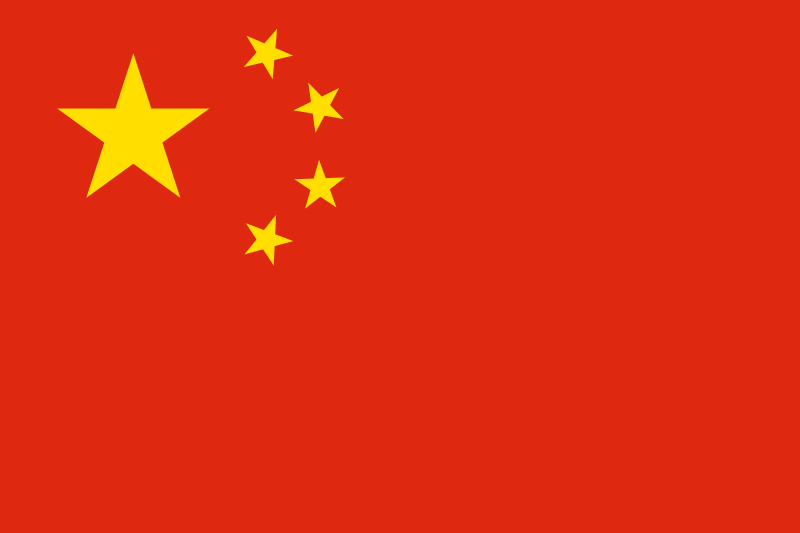 The People’s Republic of China was formed in 1949 (October 1st). China’s national colors are red and yellow. China has 3,705,405 square miles of land. People in China speak Mandarin Chinese, Cantonese and other dialects. Most people are Taoist, Buddhist or Muslim. People in China can expect to live 76.4 years. 96.36 percent of adults can read. Xi Jinping is the current president of China. China is the largest exporter in the world. The Yangtze river is the longest river in China running over 6,300 km. Quinghai Lake in Quinghai province is the largest lake in China measuring 4,317 sq km surface area or 1,667 sq miles. Tallest mountain in China is Mount Everest measuring 8,848 m.
Shanghai Tower is the tallest building in China measuring an impressive 632 m.
Changbai Mountain is the largest volcano in China measuring 2744 m or 9003 ft. Chanbai Mountain last erupted in 1903. The Great Wall of China is the longest wall on earth and China’s largest tourist attraction. The Great Wall can be seen from space it’s that vast. The wall is a massive 21,196 km in length. Chinese people go through nearly 50 billion chopsticks per year. Communism: a system of government in which the government owns all land and property. This is a video documentary about the history of China, its early dynasties and what the ancient Chinese did that created their empire. Question: What is the Great Wall of China? Answer: The Great Wall of China was built more than 2,000 years ago to protect China from invaders. It stretches over 12,000 km miles across China. Made from stone, bricks, wood and pressed mud, the wall is 30 feet across at its widest. Here’s a map of the country of China and all its cities and villages. Zoom in to get into street level or zoom out to see other countries around China! You can see the terrain, but also see the roads, images of the buildings and even take a 3D tour through the streets of the cities of China, as though you are actually there! Enjoyed the Easy Earth Science for Kids Website all about China info? Take the FREE & fun all about China quiz and download FREE China worksheet for kids. For lengthy info click here. Declan, Tobin. " Fun China Facts for Kids ." Easy Science for Kids, Apr 2019. Web. 23 Apr 2019. < https://easyscienceforkids.com/all-about-china/ >.